Come and stay in the heart of the excitement! Conveniently located just off the ever popular highway 192 just minutes from Disney in the great family Resort community of Paradise Palms Resort. With Disney World located only around 5 minutes away. 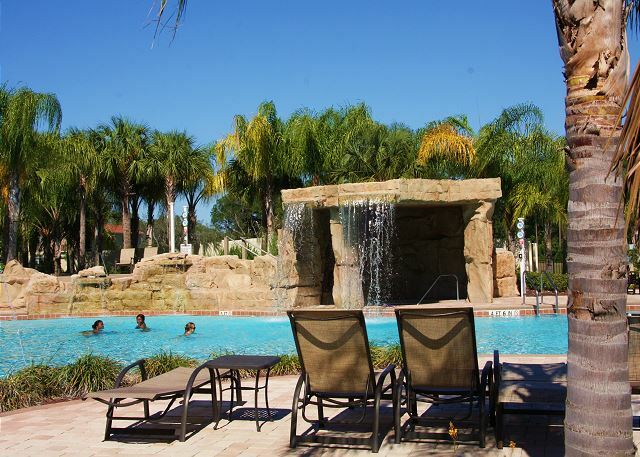 This stunning Resort community townhome is the perfect base for your families ideal vacation. Comfortably sleeping 10 guest with the 4 bedrooms and sofa sleeper in the living area, Fully equipped kitchen, ready for you to cook up your favorite family meal. Our beautiful kitchen area with top cabinetry and granite countertops has everything you could need from pots, pans, coffee maker, blender, crockery, double door refrigerator with chilled water dispenser and ice cubes at the touch of a button, there is even a breakfast bar overlooking the kitchen area for quick flips of pancakes for breakfast! The dining area seats 7 and the breakfast bar has seating for an additional 5. 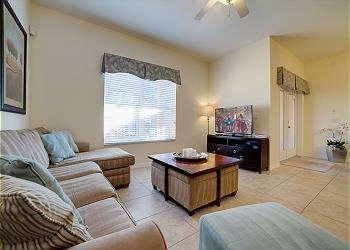 Great Family room with Flat screen TV and much more. 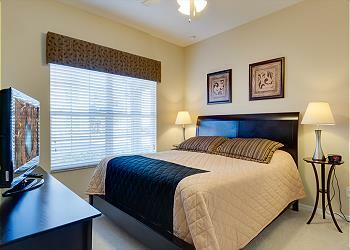 All bedrooms have their own flat screen TV's and each bedroom has a ceiling fan as well. 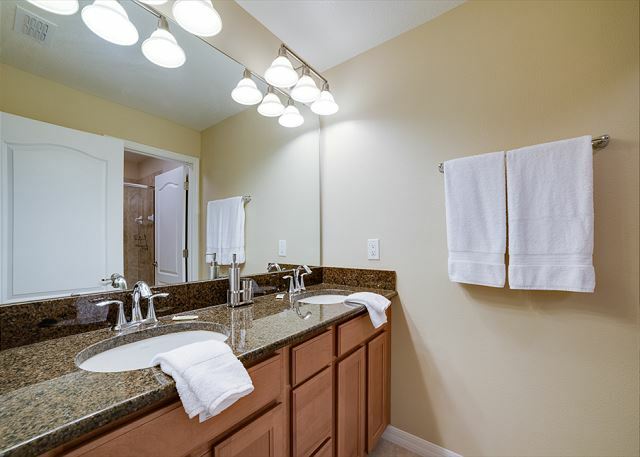 There is a third bath upstairs and also a laundry room with washer and dryer. 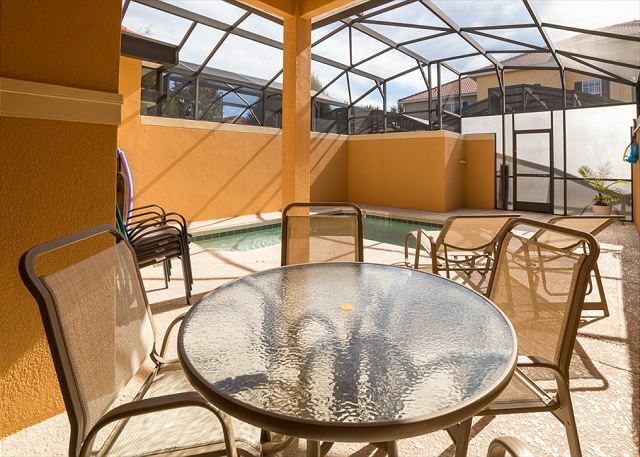 private lanai with splash pool and seating area in the garden area to rear of our home for private sun bathing in the hot Florida sun. 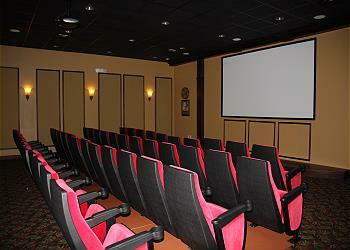 All amenities at the resort clubhouse including waterpark included in your booking!! The waterpark pool is fully heated for your enjoyment. Clean place. Plenty of space. Small pool at the condo was perfect for our young kids while also nice to have big pool close by. Easy trip to Disney. 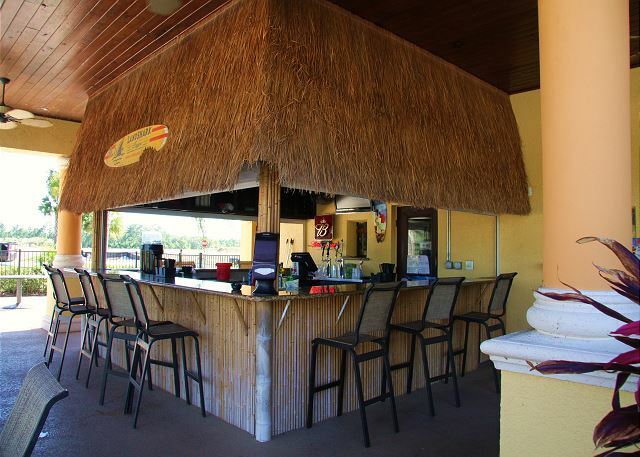 Great location near food, grocery, etc. The house worked perfectly for our family trip. Perfect location to drive to Disney by the back route. grrst place for a family vacation. Carl did everything he could to accommodate us. We were staying to avoid Hurricane Matthew and he made our last minute booking go through flawlessly. thanks for coming Hunter and glad we could help! 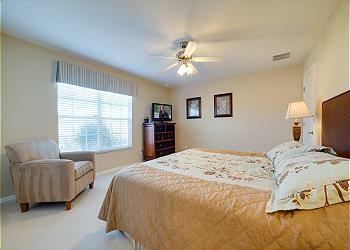 House was very clean and well furnished with modern and luxurious furniture. Carl was great provided intrusctions on how to check in and check out. Overall great experience. Will definitely stay here again next time around. Great experience! Wasn't sure if I was suppose to be the host but aside from that it was amaIng. Beautiful home. Will do again. Hi Michelle - thanks for coming to stay and leaving a review - not sure what you mean by the 'host' - I am the host, that term originally came because AirBnB started out with people actually staying with a host who was also at the house, however all my homes are professional vacation rentals and I do not attend and intrude on your vacation unless called with a problem. Thanks again for coming to stay and come back again soon! 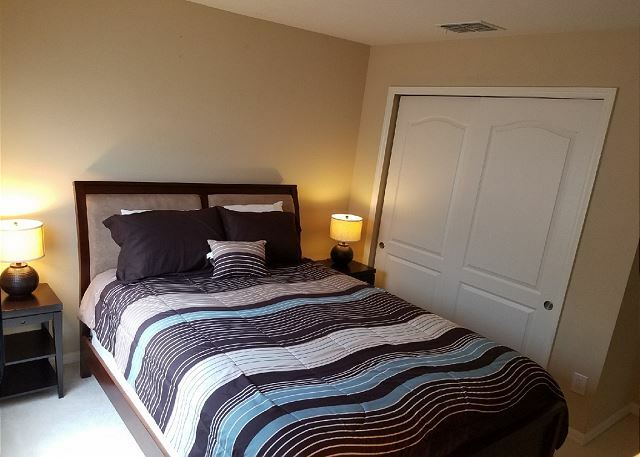 My first time using Airbnb and I loved it! Carl is amazing and super helpful. The house was clean, big, perfect for my family and I. Carl was attentive and always available for us. I will definitely book with him again. Thanks so much Carl!! thanks for coming Gloria - you guys are welcome back anytime at all - I always try and look after return guests with an extra special discount so hope to see you again soon.